Thank you for requesting your pre-assessment. Simply put, there is no emigration company in South Africa which is better qualified or which provides a faster, friendlier, more cost-effective service. We assess your eligibility for application, work out the best visa category to apply for and understand the complete process. The devil is in the detail, we go through your CV, qualifications, understand your health history and confirm that there are no factors that preclude you from applying. Once complete, you will have a personalised plan of the most direct route and cost effective route of migration. Once you have completed the previous 2 steps successfully, we start the arduous process of migration. Our expert advisors hold your hand every step of the way helping you navigate the migration minefield. One of the few companies that directly employ licensed immigration advisers in South Africa. The Intergate Group has processed over 10,000 visa applications from over 100 countries. We have been processing visa applications for over 11 years. We have offices located in the United Kingdom, Germany & South Africa. You get proper advice from a licensed immigration adviser, not from a sales consultant. Immigration can be complicated, we make it simple, providing expert advice throughout the process. Customer care is one of the central aspects of our organisational culture. My team and I understand that total customer satisfaction is the only successful formula that can carry us far in a competitive industry. Immigration is about individuals; it is people's lives. Therefore, it’s our duty to ensure we provide the support, services, and commitment that our clients need. Support, not just in obtaining the correct visa or permit, but also in making the move to Australia a successful one. 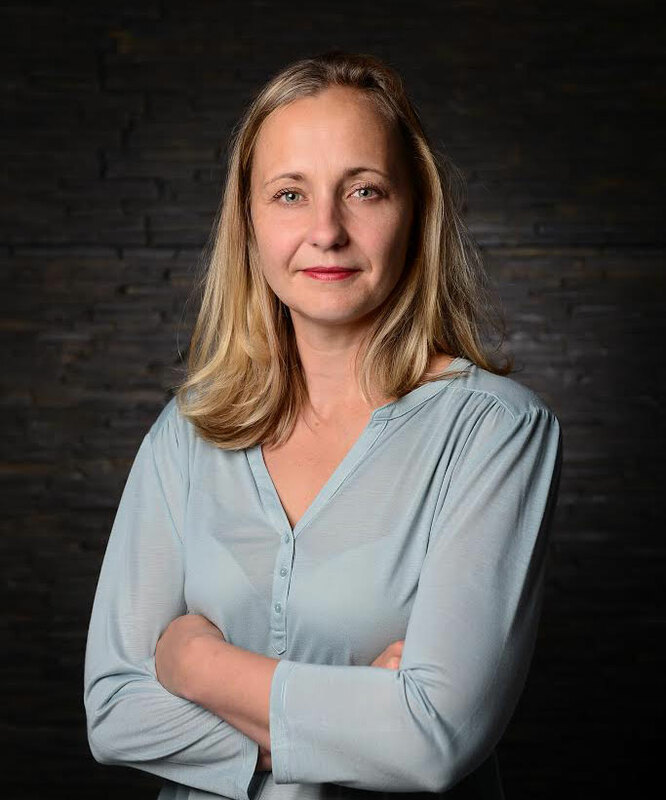 You can view Katrin Maja's credentials on the Migration Agents Registration Authority website here, and connect with her on linked in here.